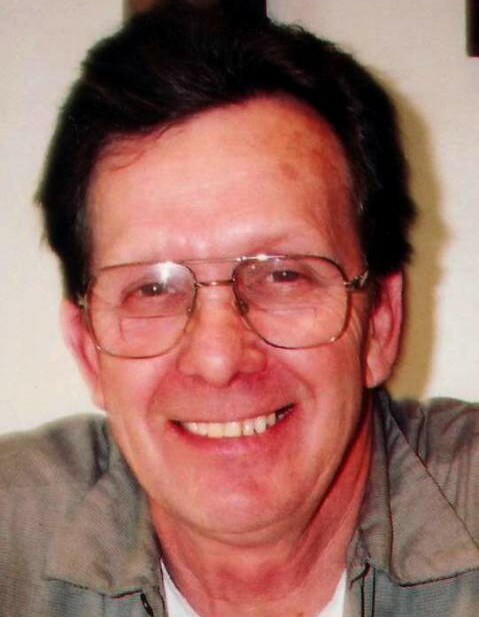 Hubert Williams, age 81, of Columbia City, died Friday, October 19, 2018 at his rural Columbia City residence. Mr. Williams was born in Gadsden, Alabama on August 30, 1937 to the late Andrew Benjamin Williams and Manila Elizabeth (Naler) Williams. He married Mary Alice Winchester on March 3, 1965 in Fort Wayne and she survives him. Hubert retired from Wabash Fiberbox in Fort Wayne and O’Neal Steel in New Haven. He attended the Sugar Grove Church of God near Churubusco. His wife of 53 years, Mary Williams of Columbia City. Daughter, Patricia and Frank Noble of Frostproof, Florida. Son, James Williams of Fort Wayne. Son, Mark and Susan Haudenschild of Churubusco. 11 grandchildren and many great and great-great grandchildren. Sister, Mary Nell Brown of Florida. He was preceded in death by a grandson, Mark Haudenschild, II and his brothers and sisters. A funeral service will be held Friday, October 26, 2018 at 10:00 AM at Sugar Grove Church, 5019 E. 500 S., Churubusco, with Tim Grable officiating and a luncheon following the service. Visitation will be Thursday, October 25, 2018 from 4:00 – 8:00 PM at Sugar Grove Church of God. There will also be visitation an hour prior to the funeral service on Friday. Memorial donations may be made to Sugar Grove Church of God.